Replace wrong album art and edit inaccurate audio tag with Music Tag Editor! This is a brand new app that includes functionality of album art grabber and music tagger. 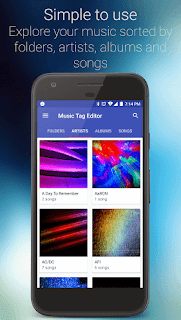 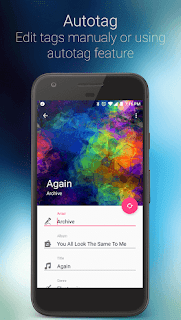 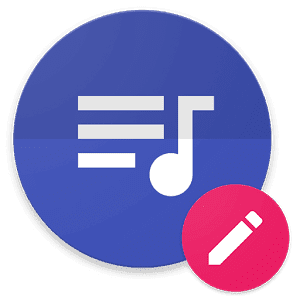 1 Response to "Music Tag Editor Pro 2.5.1 APK"